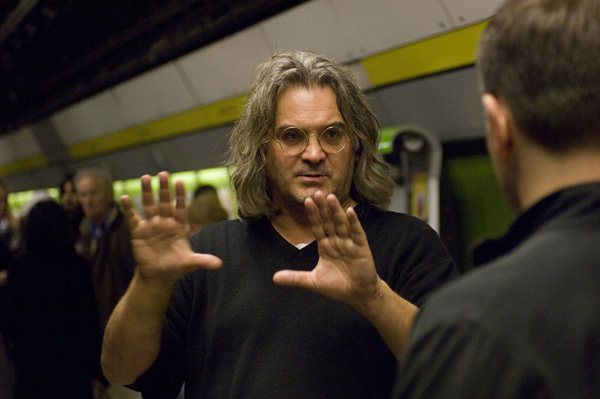 Director Paul Greengrass has walked away from the fourth Bourne movie due to disagreements regarding the script and budget concerns. Without seeking Greengrass's approval, Universal hired Josh Zetumer to rewrite George Nolfi's screenplay for the next Bourne film. It is thought that this move as well as Universal's worries over the Greengrass's budget-management skills contributed to his departure. "You won't find a more devoted supporter of the Bourne franchise than me. I will always be grateful to have been the caretaker to Jason Bourne over the course of The Bourne Supremacy and The Bourne Ultimatum. I'm very proud of those films and feel they express everything I most passionately believe about the possibility of making quality movies in the mainstream. My decision to not return a third time as director is simply about feeling the call for a different challenge. There's been no disagreement with Universal Pictures. The opportunity to work with the Bourne family again is a difficult thing to pass up, but we have discussed this together and they have been incredibly understanding and supportive. I've been lucky enough to have made four films for Universal, and our relationship continues. Jason Bourne existed before me and will continue, and I hope to remain involved in some capacity as the series moves on."